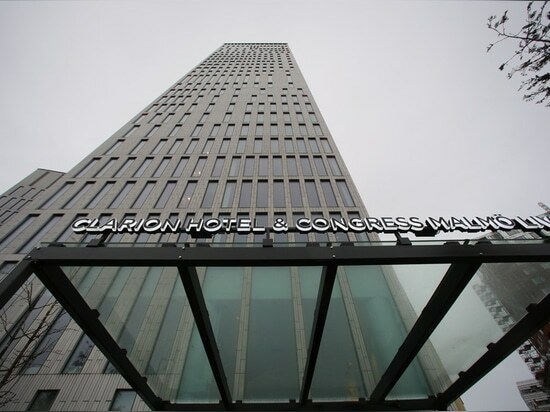 News & Trends> Product Trends > COMMERCIAL ARCHITECTURE PROJECTS > Four Design > Clarion Hotel Live in Malmö. 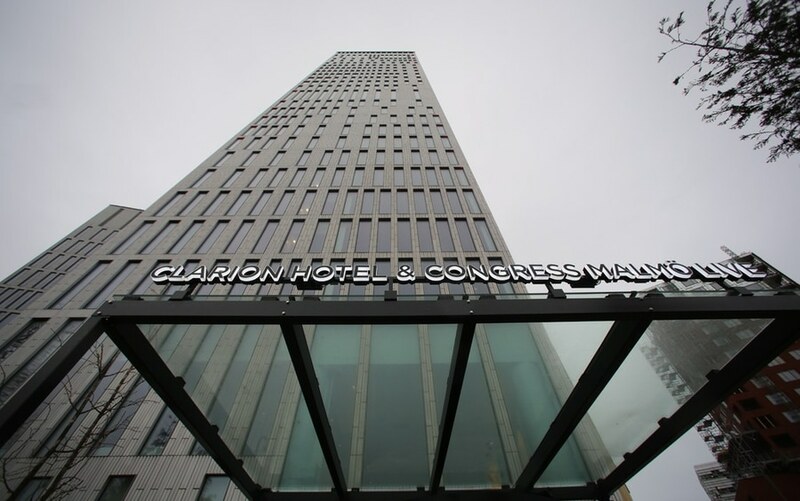 Clarion Hotel Live in Malmö. 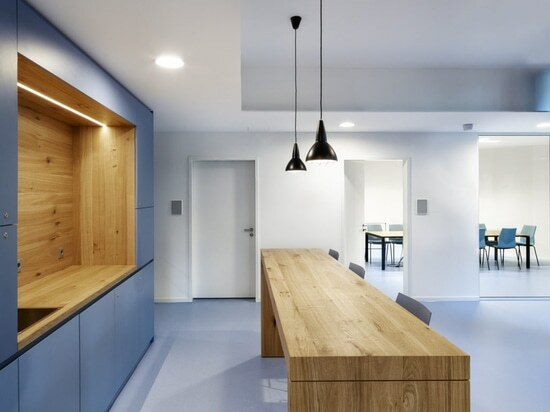 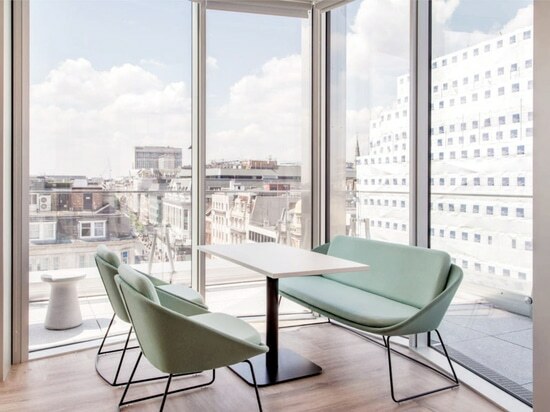 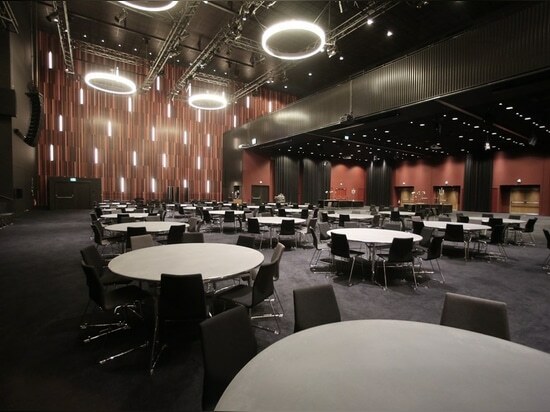 In January 2015 Four®Design delivered, in cooperation with Expo Nova, 2000 ‘Four Cast Line’ chairs for the stunning project. 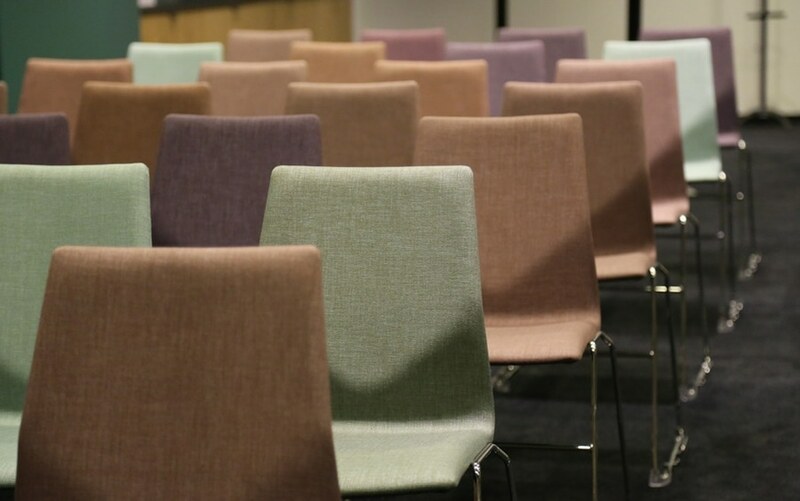 All in various colours and with matching trolleys. 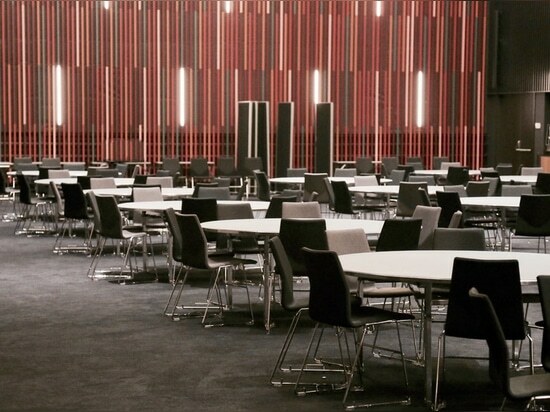 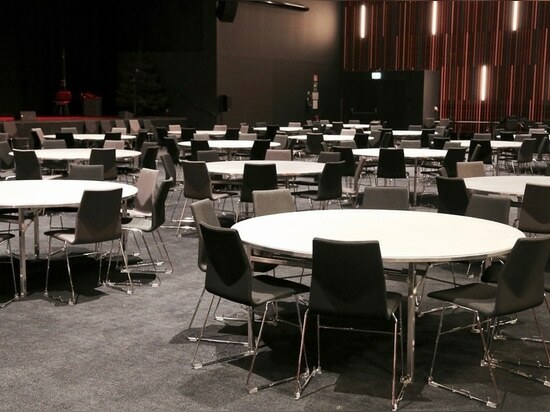 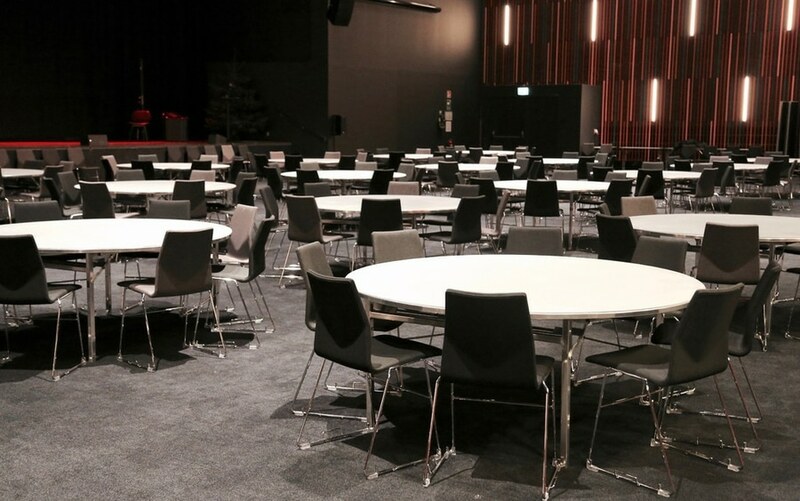 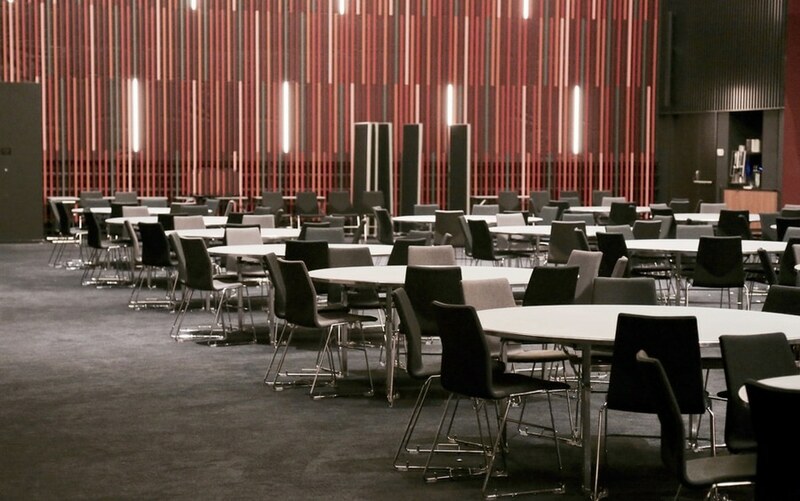 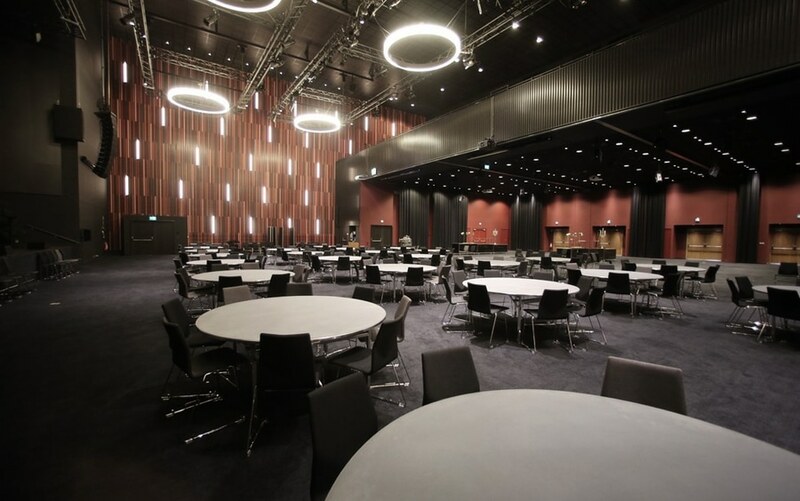 The ‘Four Cast Line’ chairs are placed in the spacious conference venue. 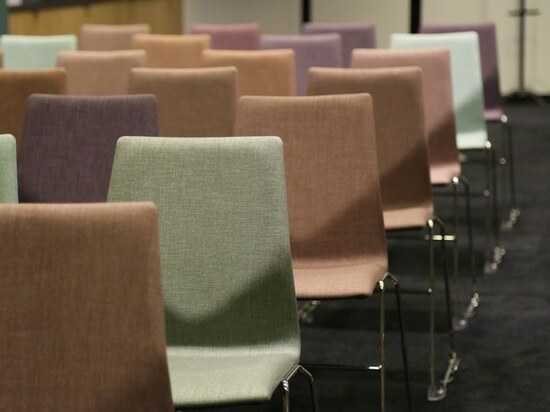 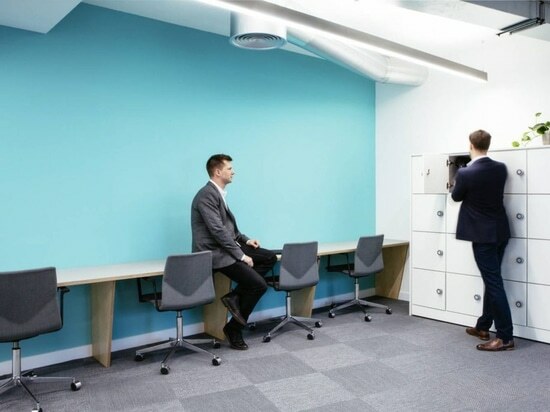 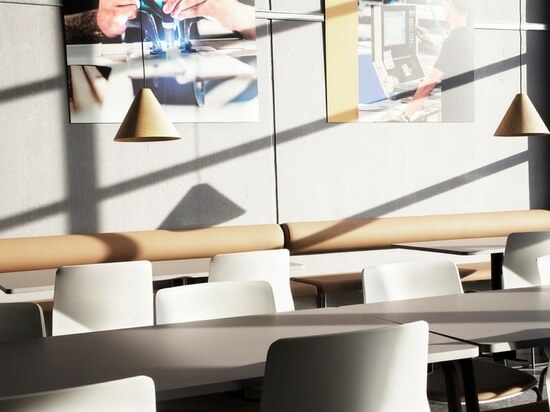 This chair is more than just perfect for conference rooms, because it easily and quickly allows to be stacked on trolleys, in case the need of a quick and easy refurnish.